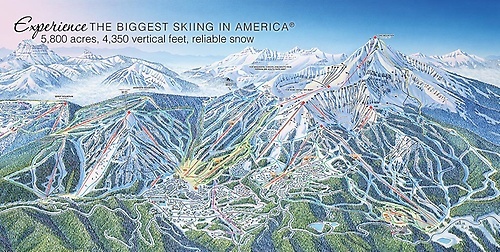 5,800 acres of downhill skiing, snowboarding and snowshoe trails. 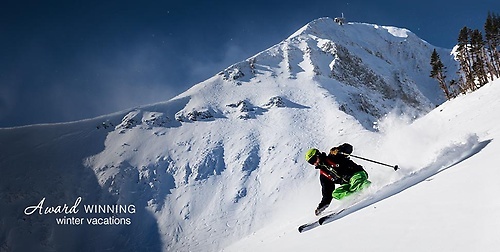 Recognized for lack of lift lines, amazing steeps and the Biggest Skiing in America with the new Big Sky. Moonlight Basin interconnect. 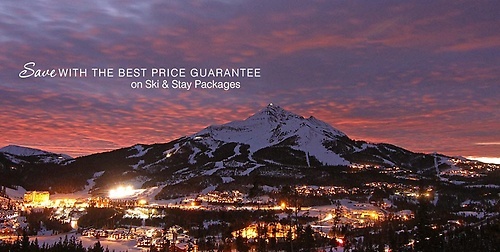 Accommodations, dining, shopping, rentals, spa, snowsports school and Kids Club all on site.